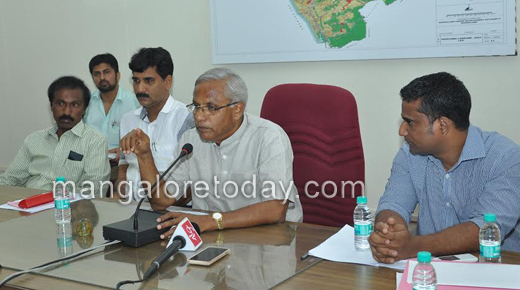 Mangaluru, Feb 24, 2015: JR Lobo, MLA of Mangaluru South has said that all necessary measures would be taken to develop the Kadri Park in the city into a tourist spot. Speaking to reporters at the MUDA office here on February 23, Monday, he said a laser musical fountain would be set up in the former deer park for which the government has approved sanction of Rs 4.97 crore. He said there are plans to construct footpaths and also to allow shopping stalls in the area connecting the Kadri park to the old deer park. 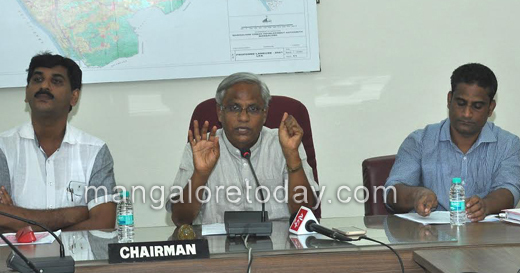 Measures would also be taken to provide parking facility for vehicles in the area, the MLA informed. On this occasion, he stated that the Park will soon have a separate playing area for the special kids. He said a sum of Rs 20 lakh would be utilised from his MLA’s Fund for an entrance gate in Kadri Park. Lobo also spoke about the plans to collect entry fees from visitors to the park so that the collected amount could be utilised towards maintaining the park.